Ten years ago few people knew more than two programming languages and a coder was mostly associated with a geek. Nowadays, the situation has changed dramatically. The number of individuals that know more than two programming languages is incomparable higher. The statute of a coder has evolved, too. He or she is considered a web expert and many young people want to become coders, developers or designers. 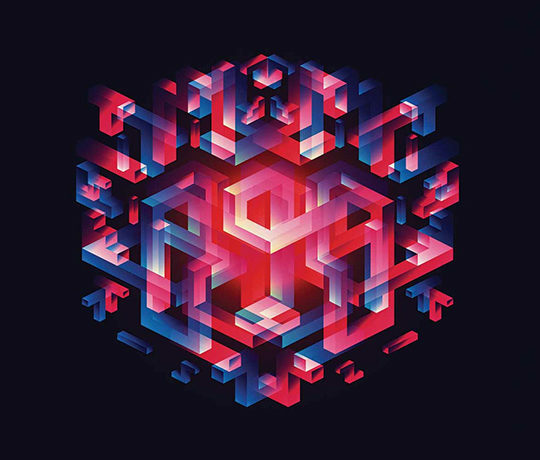 Undoubtedly, coders significantly contributed to the evolution of Internet. The big picture is very interesting because there is a one-to-one relationship. 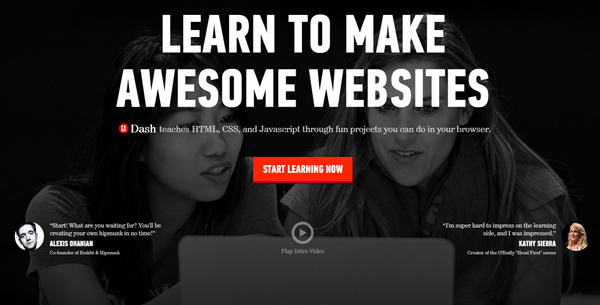 It’s true that coders make the web bigger and prettier, but also the Internet is teaching them to make better websites. 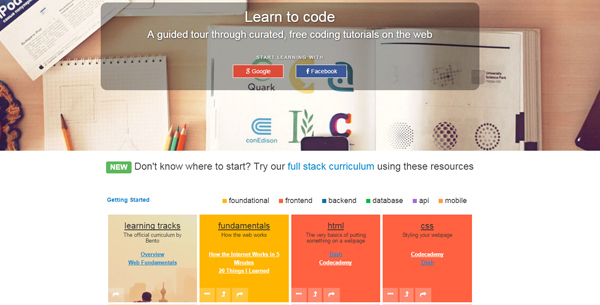 Anyone can find tons of resources online in order to learn a programing language. In conclusion, the more programmers there are, the better the Internet is and, the better the Internet is, the more programmers will be. A teacher’s aid is priceless, but modern online courses manage to compensate the lack of one. 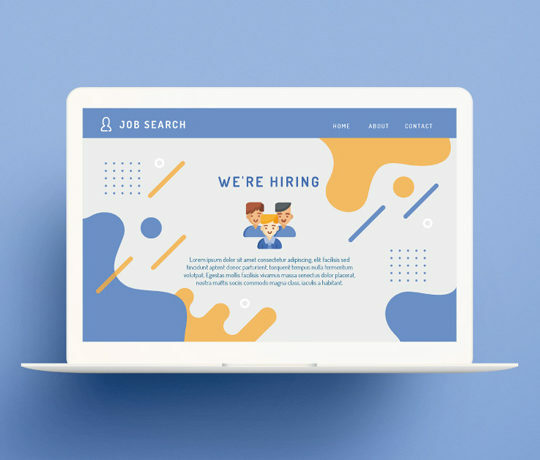 Many coders or designers that are renowned experts learned their trades online and therefore it’s possible to train yourself into becoming a brilliant web master. 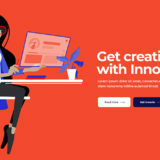 If you are interested in learning programming online, then you are lucky because we selected 20 awesome resources to help you in this respect. 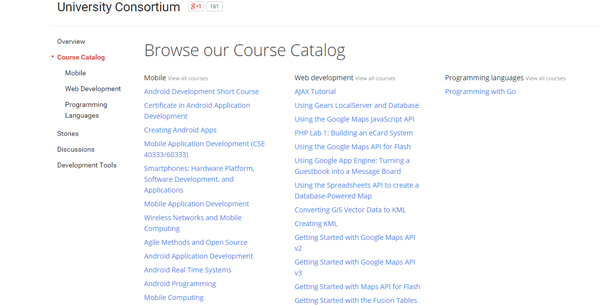 Google is a huge brand and no one behind it can afford the “luxury” of suggesting poor quality courses for developers. 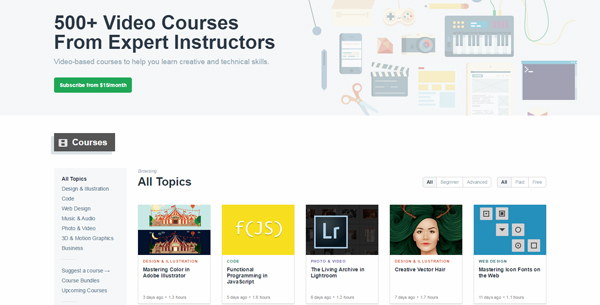 Google Developers University Consortium is a place that should be bookmarked by any developer because, periodically, very interesting courses are added here. Still, unfortunately, I think that there is enough room for improvement, but anyway, the course are very well explained and detailed. At the moment, the courses are divided into three categories: mobile, web development and programming languages. 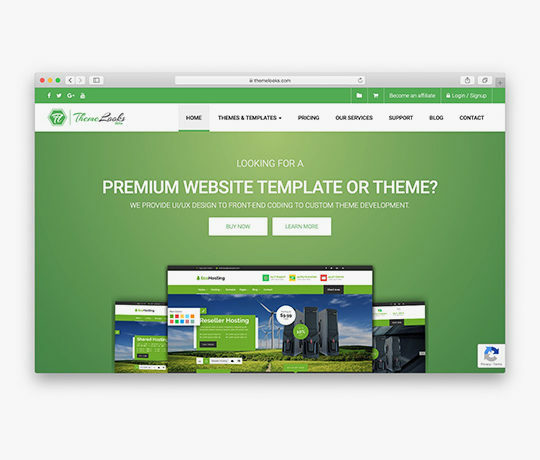 Nowadays, a web designer who is bragging about being a HTML and CSS expert isn’t something out of the ordinary. In fact it’s mandatory. 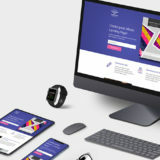 This course addresses the ones looking to learn HTML and CSS, so it’s not very useful for experienced web designers, even though a small recap from time to time is golden. 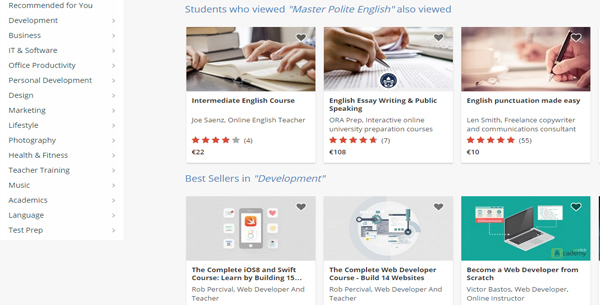 Udemy is a real industry where a lot of people make serious amounts of money while others find the courses they need. 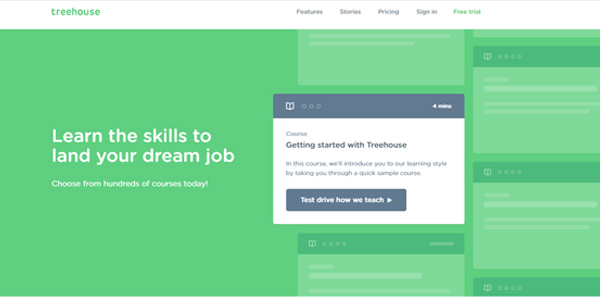 The particularity of Udemy is the fact that they strongly emphasize the idea of becoming an instructor. The idea is simple and effective: learn from the best and teach others. 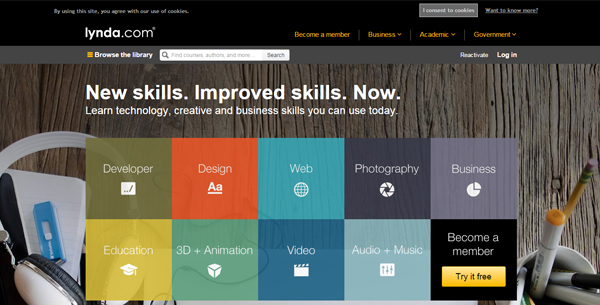 I guess that any presentation for Lynda is pointless as everyone must have heard about the complete and high quality courses released under this brand. It’s true that the majority of courses aren’t free, but they worth every penny invested. 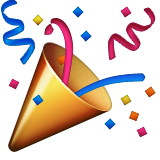 Three House is another well-known source of online courses. There are two payment systems and you have a free trial of 14 days. If you check the library, not finding a course of interest to you seems impossible. 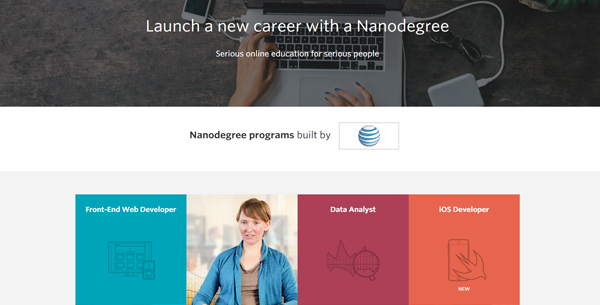 Udacity is a huge collection of courses, from data science and software engineering to Android and iOS. In other words, there are courses for everyone, no matter how skilled he or she may be. Unfortunately, the prices are pretty high. 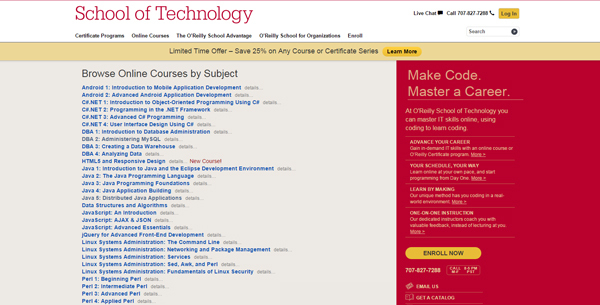 If you prefer a formal style of learning, then O’Reilly School is definitely a very good option. 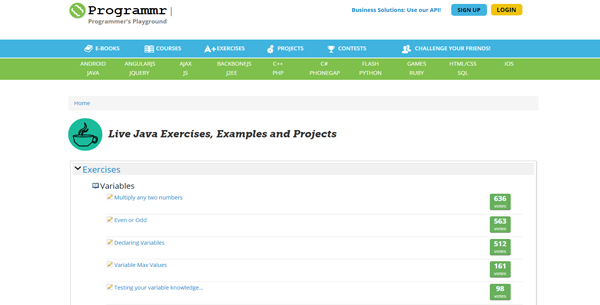 There are tons of courses, covering a large number of domains, therefore if you want to learn a programming language from zero to hero you may check this online resource. 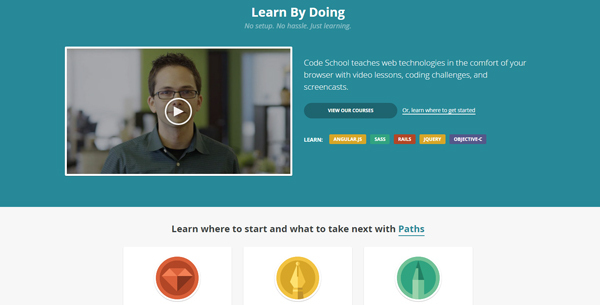 Code Academy is one of my favorite resources. Watching videos for tens of minutes may be boring and in this context the effective power of a student is near zero. The teachers of Code Academy are aware about this fact and their courses are highly interactive, “forcing” the user to stay focused. I guess that this way of teaching helps the students a lot and they learn faster. 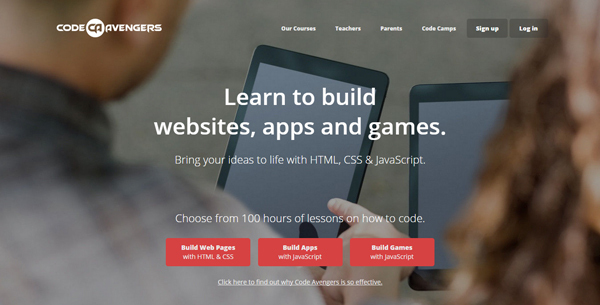 Code Avengers has interesting and useful courses, too. 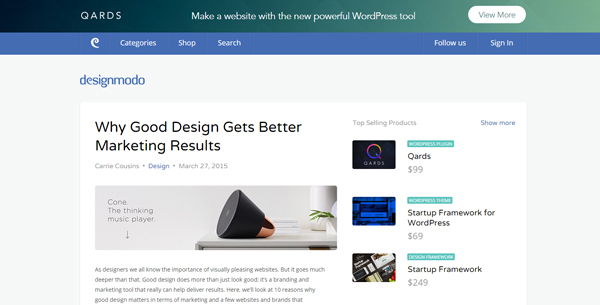 Maybe not important compared to its goal, but you can’t ignore the good design of the website. Check it out and please let me know about your opinion on it! 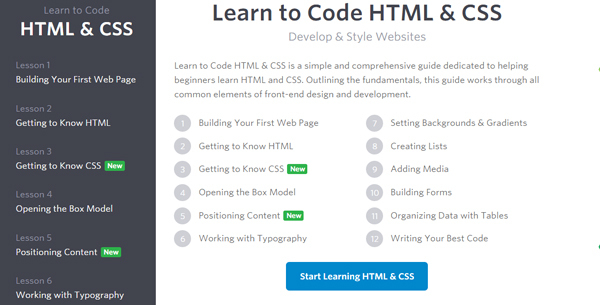 Code HS will impress any potential student with the quality of the courses. An outstanding feature is that the tutors are showcased – in this way the relationship student – tutor is considerably improved. 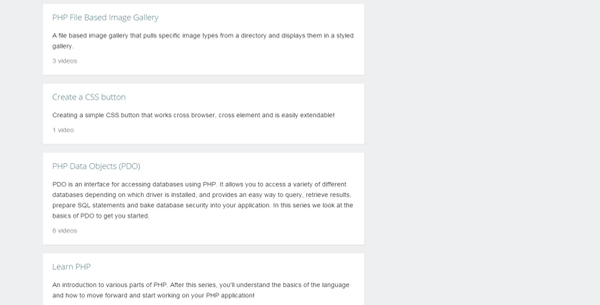 PHP is a very common programming language and any web designer should have at least a shallow knowledge about it. 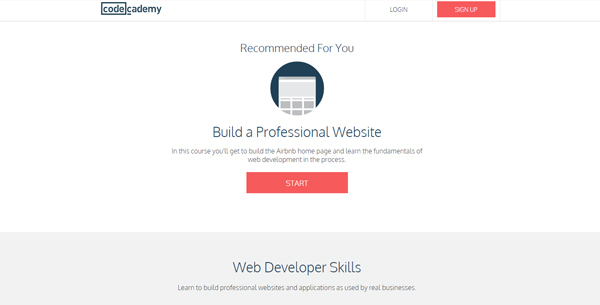 PHP Academy is a place where you can master your PHP skills; the single downside to it is the poor design of the website. Am I jealous or I am right? 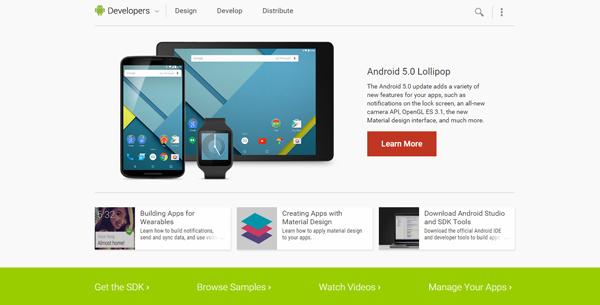 Undoubtedly, Android is the future of operating systems on handheld devices. 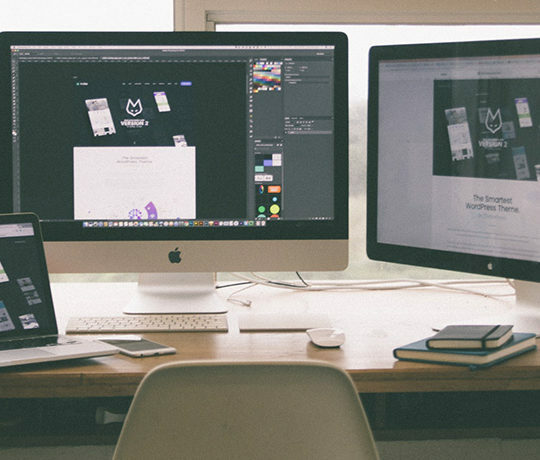 Sooner or later, web designers should have their hands dirty with it. This resource is extremely helpful, professionally created and complete, therefore you won’t have any reason not learning the secrets of Android. Of course, not only Android is the future of mobile operating systems, iOS has its own market share that can’t be neglected. 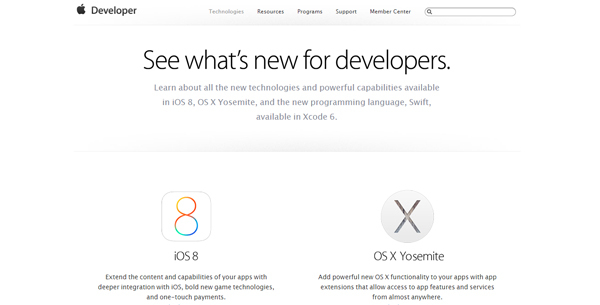 Check this resource if you want to create iOS based applications. Bento is a very interesting and original resource. 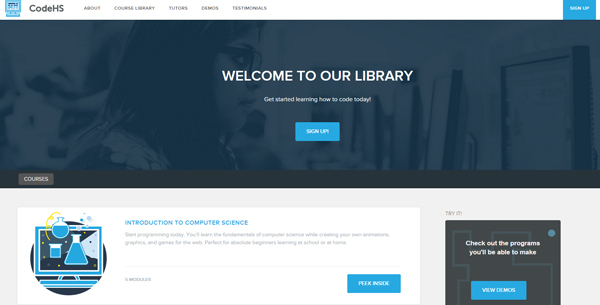 Here you won’t learn a specific programming language, but you will learn the fundaments of the web environment. The courses are structured on fundaments, front end, back end and database…I think that you are already curious about! Dash is really a great source of learning how to create nice websites, but you can’t access the content unless you are registered. Anyway, I think it’s worth the time spent on the registration process as the courses are highly interactive and the learning process is enjoyable. 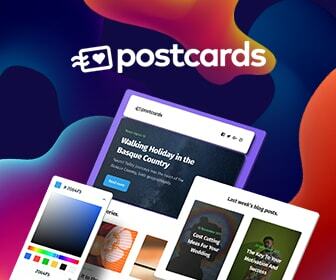 Envato created a great network of blogs treating various aspects of the www environment (WordPress, web design, Adobe Photoshop & Illustrator) and then decided to bring them together into a single huge blog. 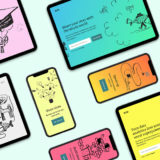 Also, they created a market for selling courses that across time proved to be a good place to watch video courses in order to learn web design. 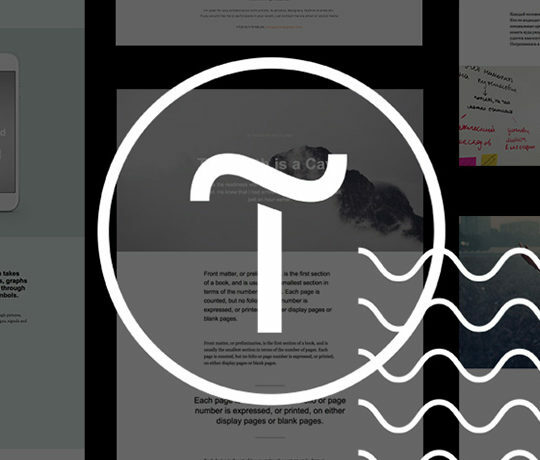 Designmodo has been online for four years now and it’s one of the most famous web design blogs. There are tons (to be read as GBs) of articles and if you periodically check it, no doubt about it, you will stay updated to the latest news regarding programming languages. 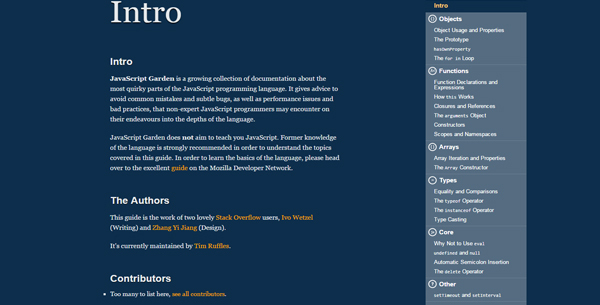 I hope that this list will significantly aid you in learning new programming languages. I hope that I didn’t miss out on your favorite learning resource; if I did then I feel horrible and I ask to please add the website address in the comment form and I will correct this grievance in the next post. Hey Daniel, great resources, thanks! That would correctly be “Treehouse”, not “Threehouse”. Three house? Really? It’s treehouse, and it’s one of the more important schools on this list. Kind of a shame people will read this and not know. Sorry guys for that mistake, fixed it.